Yes, it is a Nikon mount Sigma lens in the image and I'm a Canon shooter. It just happened to be where I was standing at Southeastern Camera in Raleigh when I shot both images. 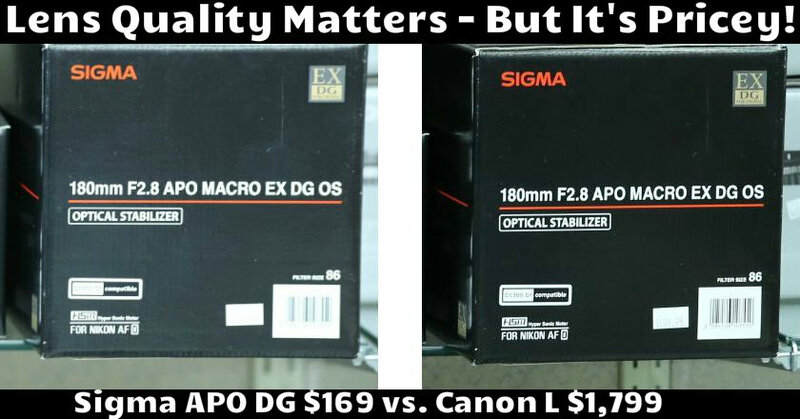 It's not fair to compare a $169 lens (Sigma 70-300mm APO DG F4-5.6) to a $1,799 lens (Canon 24-70mm L F2.8) and expect the same results. So why do so many new photographers expect to buy cheap gear and get pro level results? The two images above are straight out of the camera (Canon 5D Mark III) and shot minutes apart in the same lighting environment. But compare the contrast of the black box in each image along with the sharpness of the text on the 180mm F2.8 line as well as other areas. You'll quickly see that there is a noticeable difference. Also, notice that the camera body (Canon 5D Mark III) is not the issue but the lens that was used. Yes, you should invest in higher quality lenses before buying a more expensive camera body only to put a cheap lens on it: Expensive Camera Body + Cheap Lens = Bad Idea! I get it. $1,799 may not be in your budget. But if you are charging people money for your photography, you owe it to them to provide the best quality possible. So RENT a lens or lenses until you can afford to buy a better quality lens. At Southeastern Camera on Atlantic Avenue in Raleigh, most quality lenses are $25 to $35 for the day. If you are part-time, you are likely not shooting everyday, so plan your shoots to optimize your rental dollars. Another option to consider is buying a mid-price point prime lens or a mid-price point zoom. There may be a slight difference in quality, but at least you will not be shooting with a kit lens or a $169 zoom lens. A good example of this may be to purchase the Canon 24-70mm F4 for $899 instead of the Canon 24-70mm F2.8 for $1,799 (pricing as of this post). That's a $900 savings and still keeps you shooting with a Canon L lens provided you are a Canon shooter, but other brands likely have similar options. In addition, there are other lens brands like Sigma, Tamron, Tokina and more to potentially consider in a mid-price point range vs. the top end. Price your work at a competitive market rate that is also high enough that you will not have to do 10 sessions at $99 each to gross $990. That's a lot of work to save up for a lens when you could potentially do 3 sessions at $325 each or 2 sessions at $500 each to get to about the same gross income figure. It's a catch 22 because if you do better quality work, you can often charge higher rates. 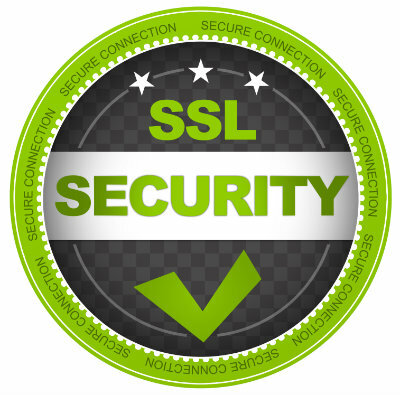 It also makes a difference that you are targeting the right clientele. If you want to provide better quality work, one easy way to do that is to invest in better lenses. Don't be fooled. Lens quality matters.